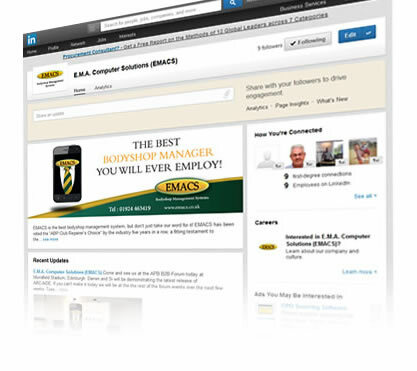 Join EMACS on LinkedIn for the latest news and updates or just to stay in touch with us. Want to connect direct with members of staff. 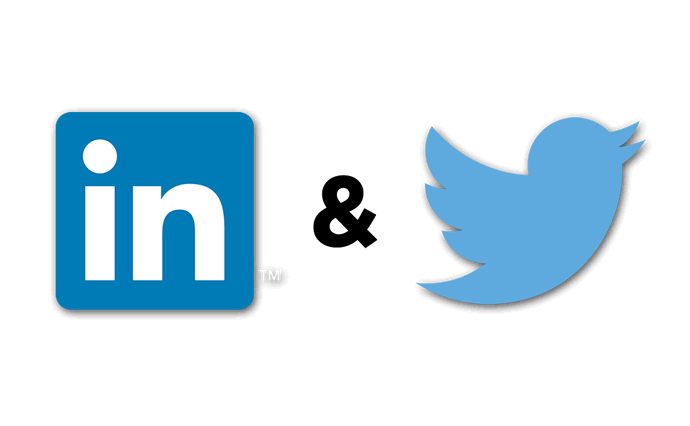 Just visit the About Us Page and connect direct. 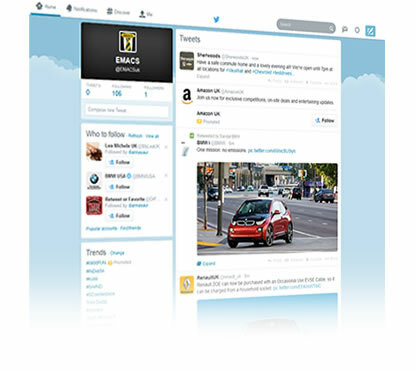 Follow EMACS on Twitter and stay up to date on what we are doing with our Bodyshop Management Software. Join Us Now and click on the follow button below.